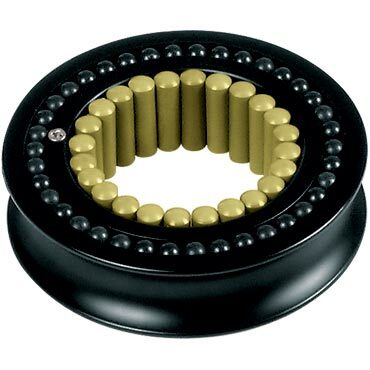 High static and dynamic load capacity achieved with alloy sheaves, Torlon® needle rollers for axial loads, captive acetal ball bearings for side thrust loads. SKU: RF79000. Categories: Blocks & Pulleys, High Capacity, Series 75.